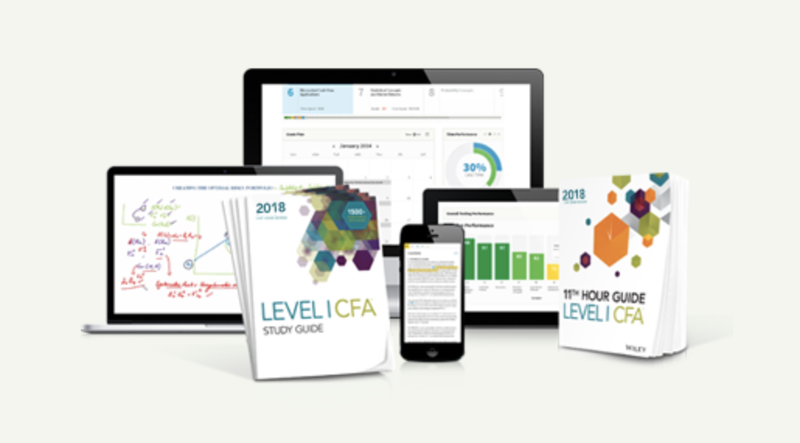 In Level 2, you are going to face a new exam format, known as the item sets. What exactly are they? What’s tough about them, and how can you master them? The item set is a type of multiple choice questions, but 6 questions are grouped together in one vignette, meaning these questions are related to one case statement. There are 10 item sets in the morning session and another 10 in the afternoon session. There are 120 Questions vs 240 in Level 1. Why is it tougher? In level 1, each multiple choice question is independent. In Level 2, a case is built around each item set. It is presented in a scenario, a story even, instead of factual statements in L1. You will be reading a paragraph which takes a lot longer. The questions are still independent of each other (as in, you don’t need to get one question correct in order to get another question correct). The 6 questions are related to the “story” in the item set. Often enough, there are many distractions inserted in the paragraph — irrelevant information to confuse candidates and make the questions a lot harder. Also, the format of the item sets allow examiners to go much deeper in each concept, or a combination of concepts. Which Topics do Item Sets Cover? Most of the time, the item set sticks to one topic, but it is possible to have subtle crossover as shown in EOC questions in the CFAI text book. You will have 3 hours for 10 item sets in each AM and PM session. Assuming 10 minutes of buffer, this translates to 17 minutes for each item set. Within this 17 minutes, I would use no more than 5 minutes to read the vignette (either before or after reading the questions), then 2 minutes for each of the 6 question. You can adjust the allocation based on your stronger and weaker areas. 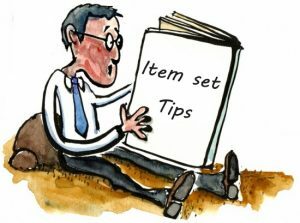 With only 20 item sets, you can’t afford to skip any of them because you didn’t learn about a concept. The Level 2 curriculum is a lot more focused. There is no excuse of skipping the heavily tested topics, and shouldn’t ignore the smaller ones either. To speed things up, you need to read through AND discard irrelevant information at the same time. In order to do that, you should know what are being asked, and the best way is to read the questions first. It doesn’t work for everybody though. Worth a try in my opinion. This works well assuming the questions are listed in the same order of the story line. Seems to be a vast majority of cases, but no guarantee. It might help if you circle the important points in the questions before you forget what is being asked. It seems to be particularly helpful in ethics, in which the names and their titles/ relationships get quite confusing. Those who score 80%+ in Level 1 stand-alone questions can easily score in the his is the most boring advice, but that’s what it takes to pass. 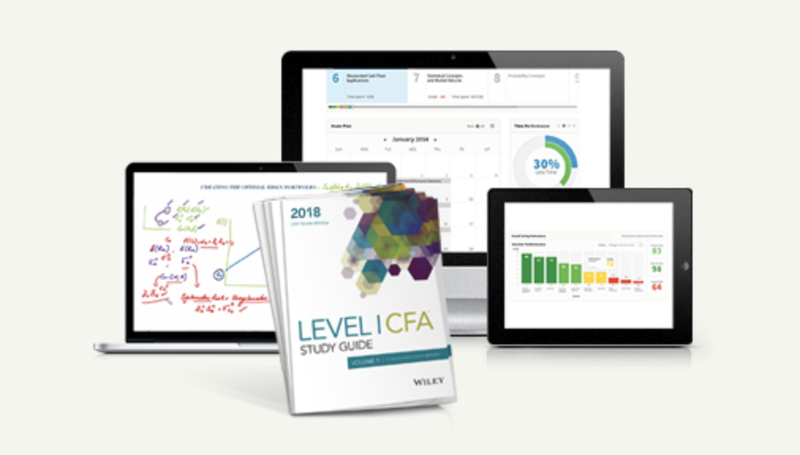 Go through the practice uestions, the free mock exam from CFAI, and more mocks from third-party providers. Good luck!